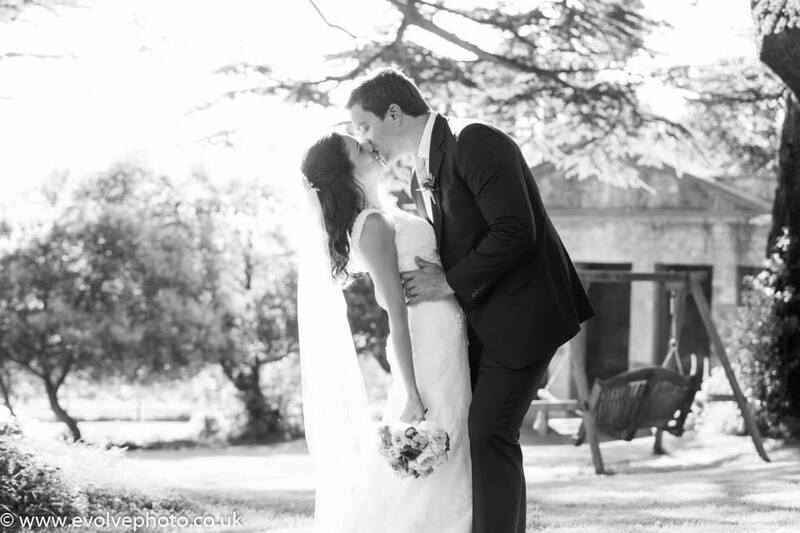 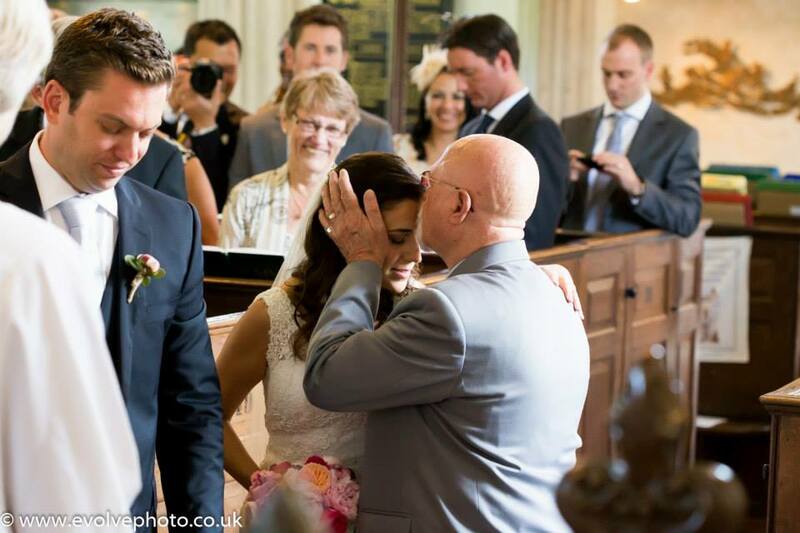 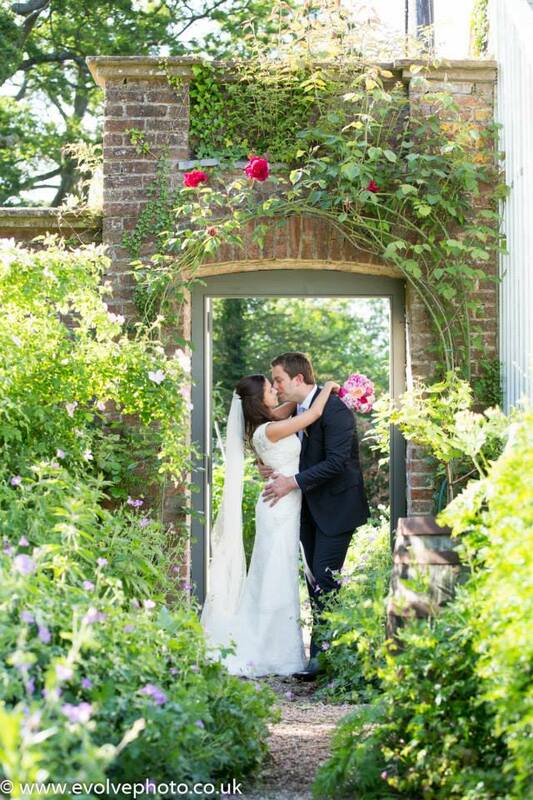 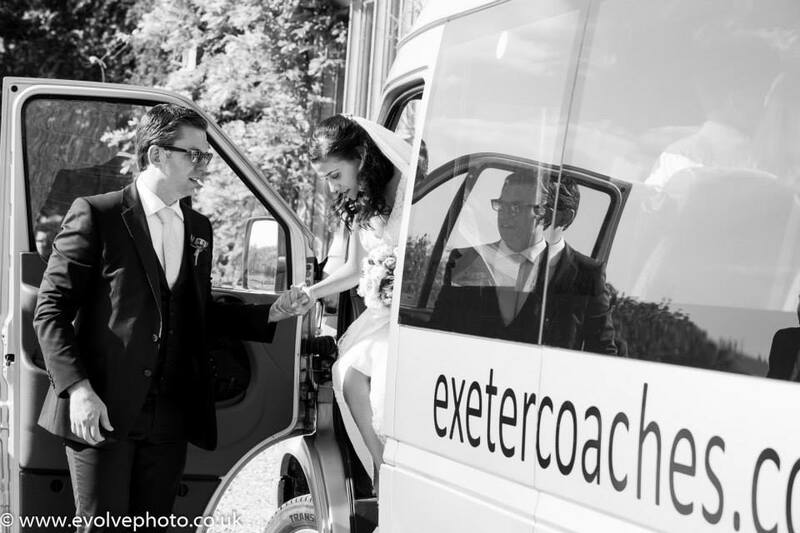 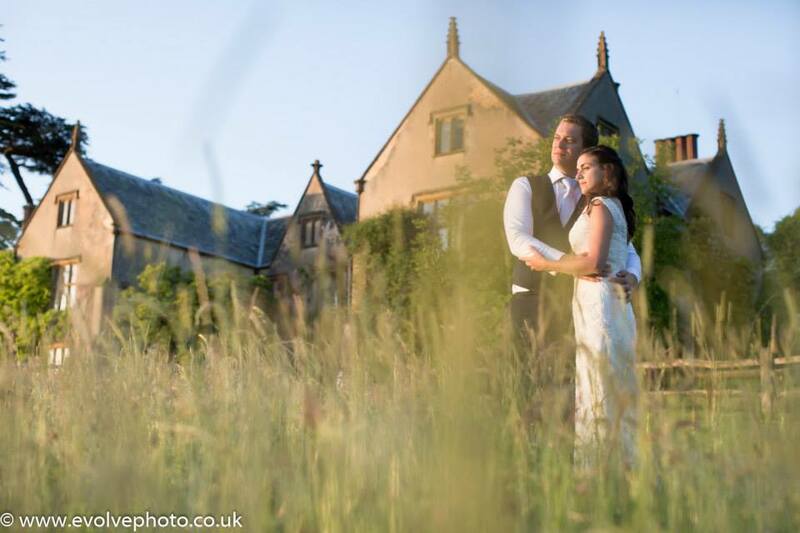 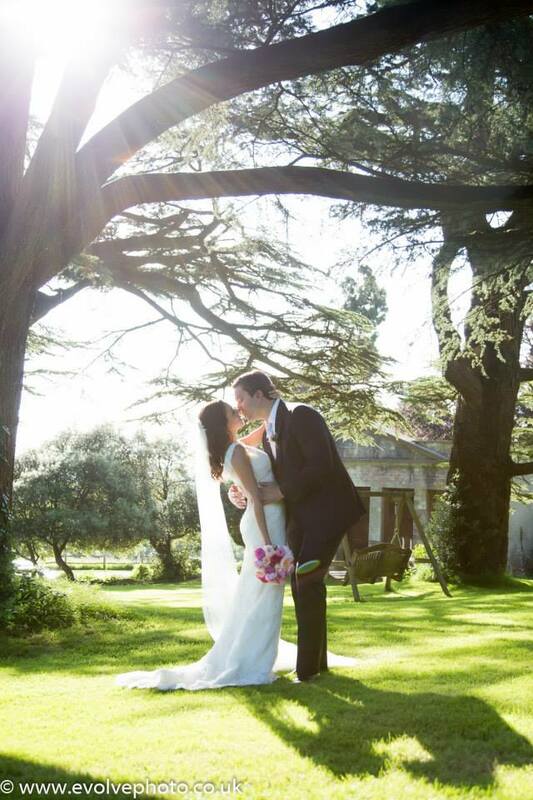 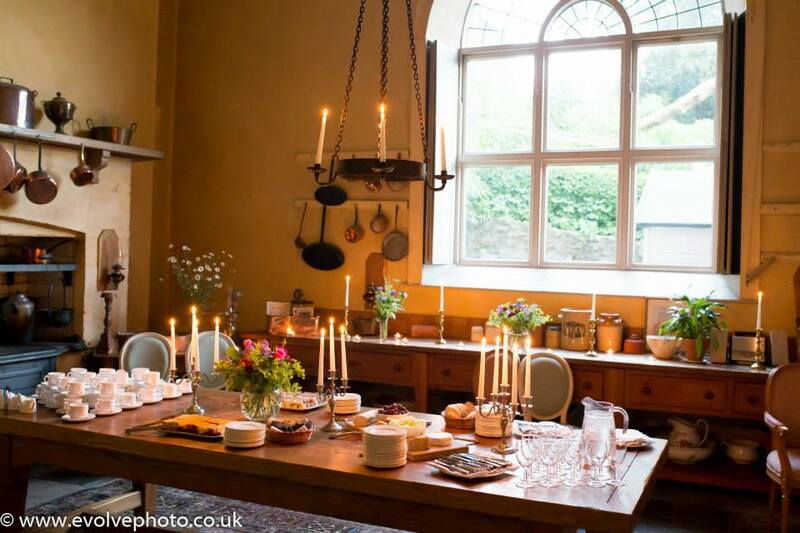 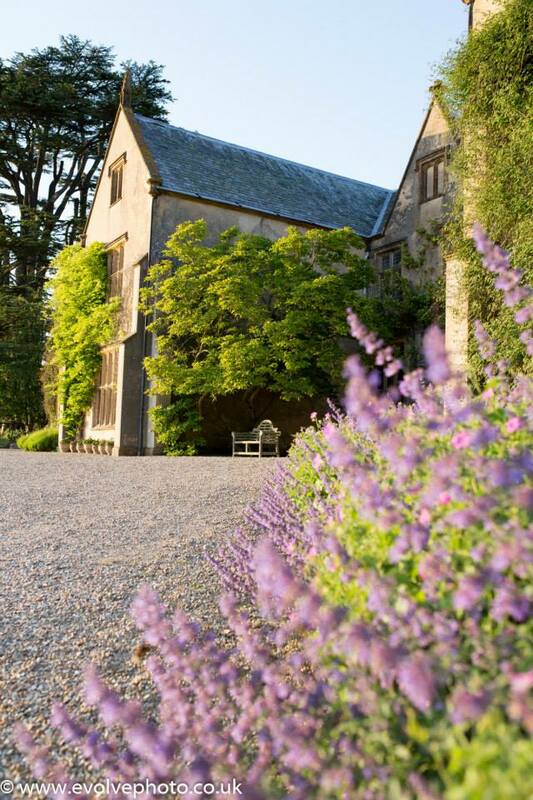 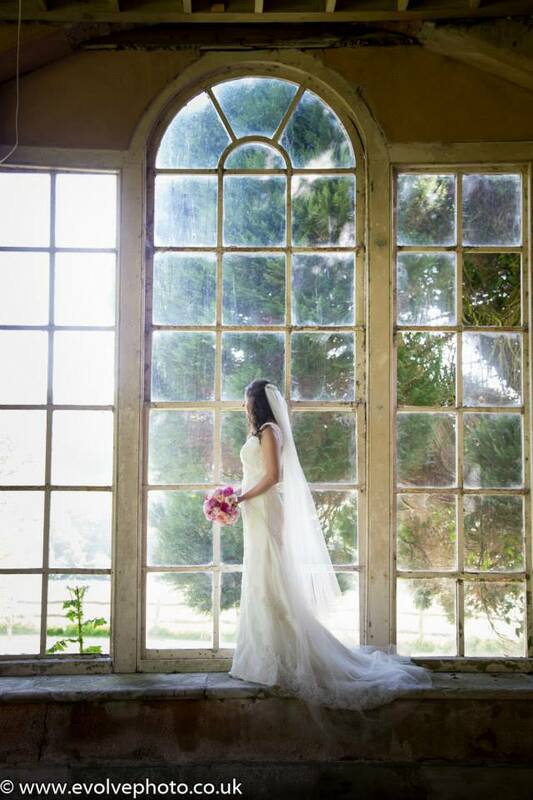 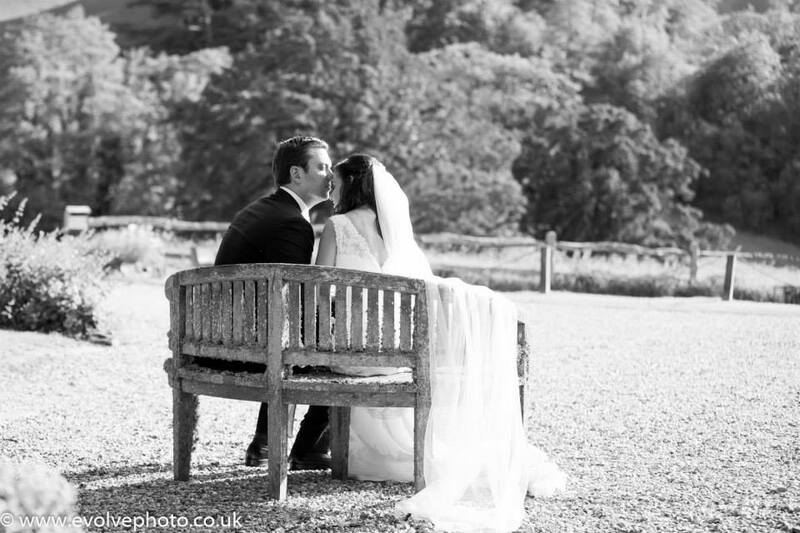 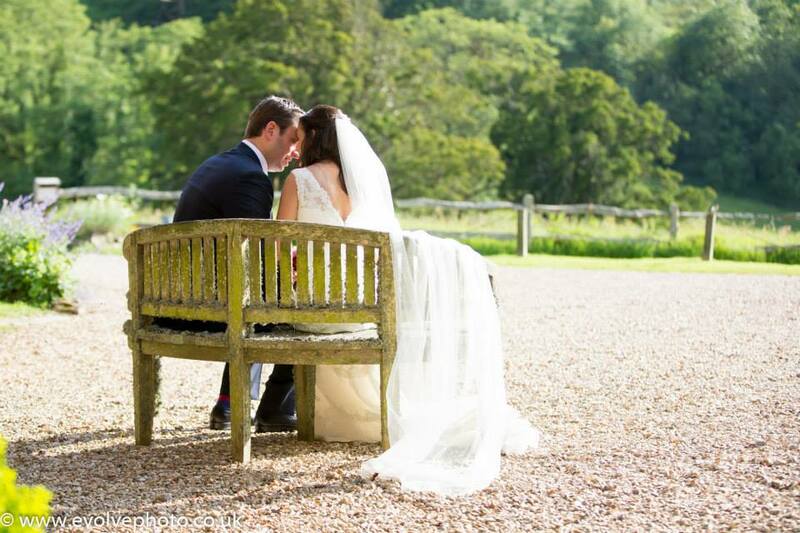 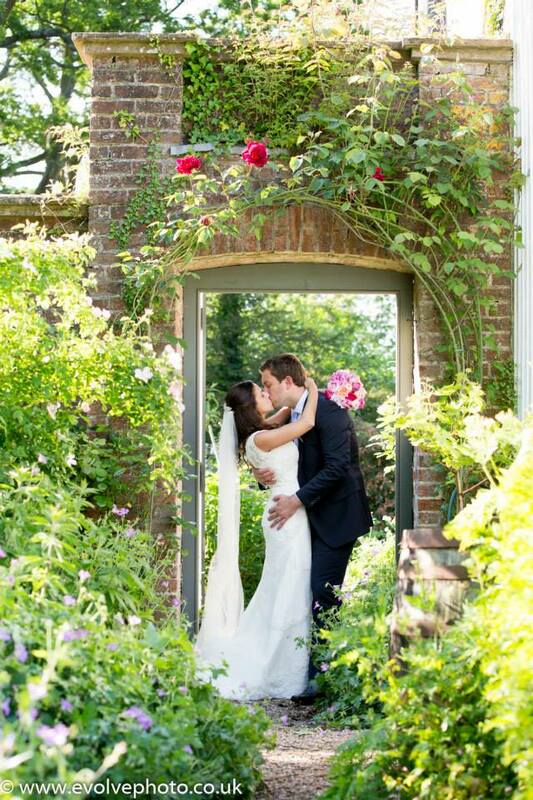 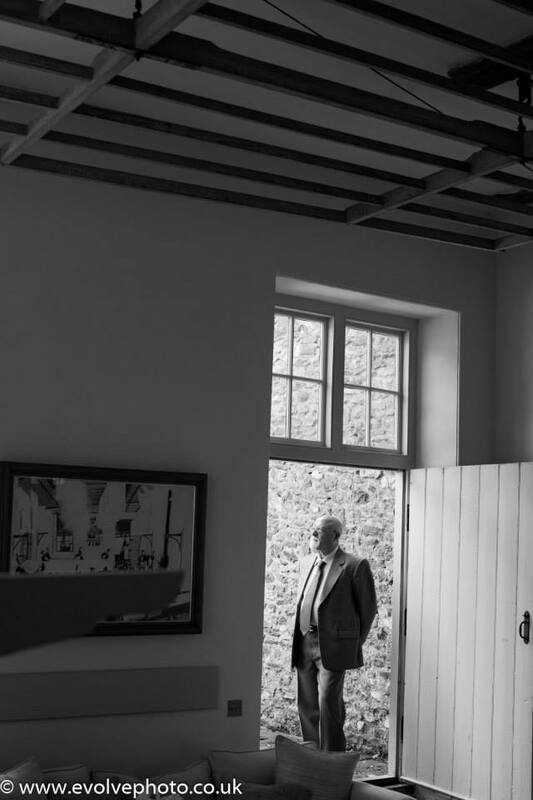 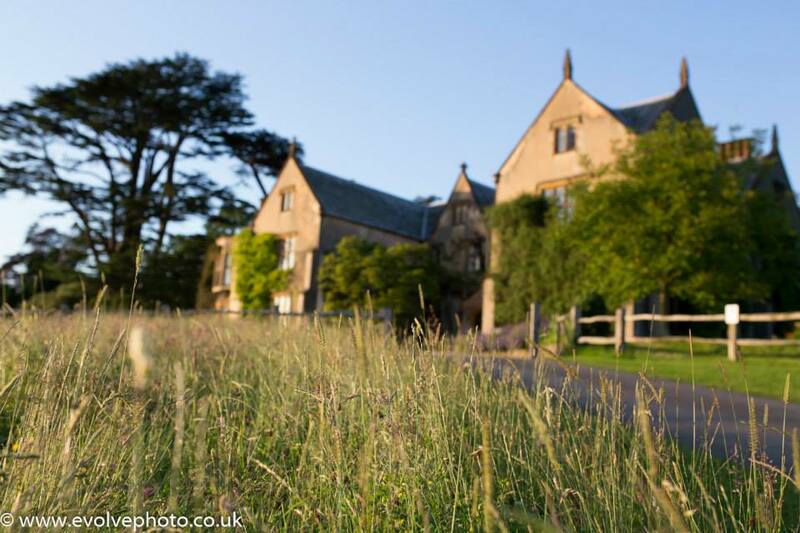 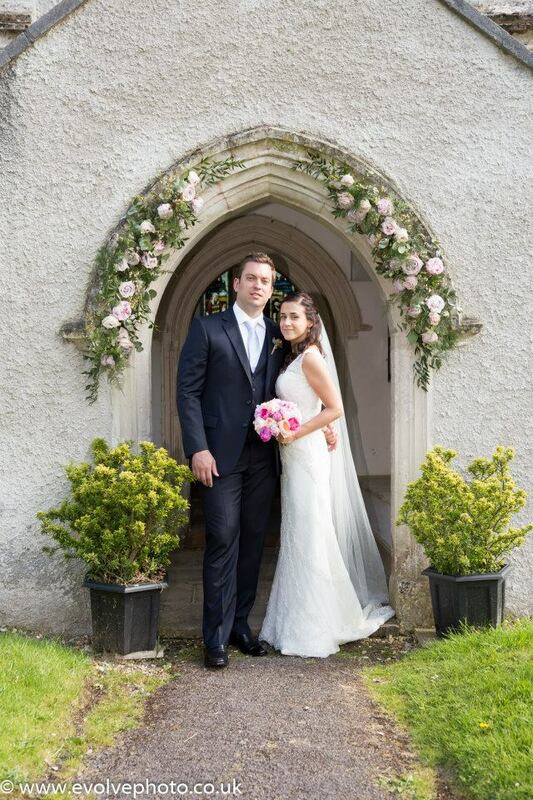 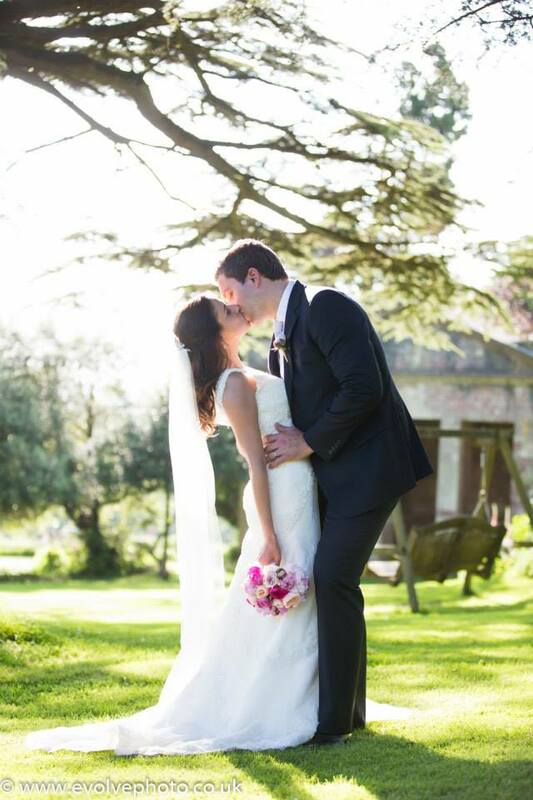 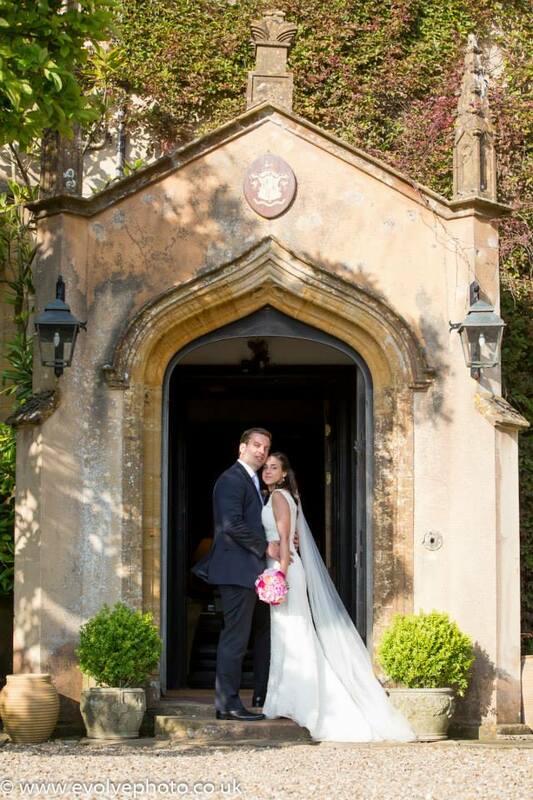 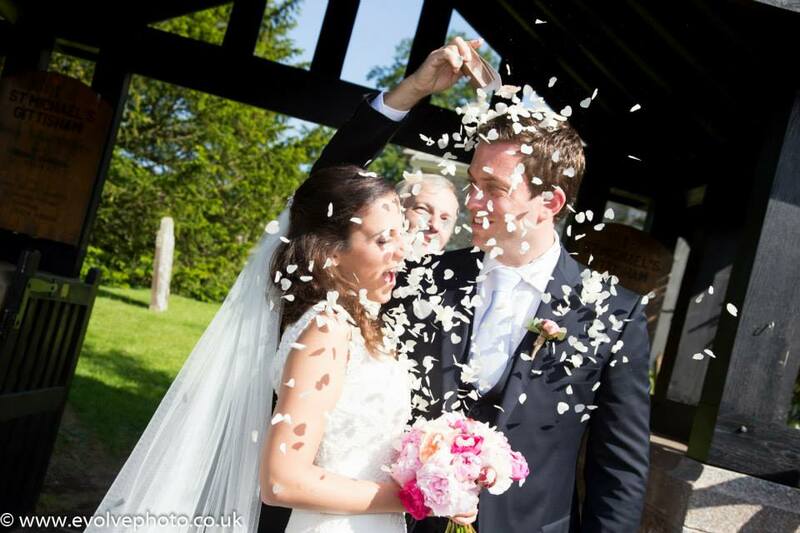 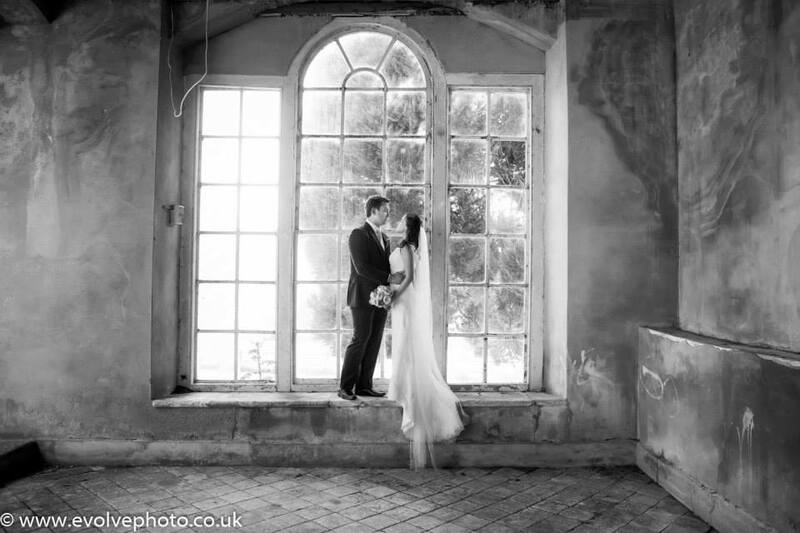 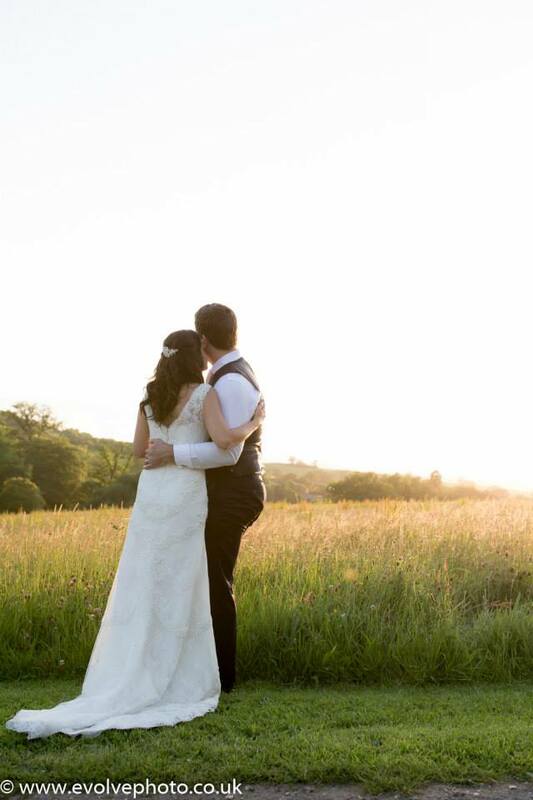 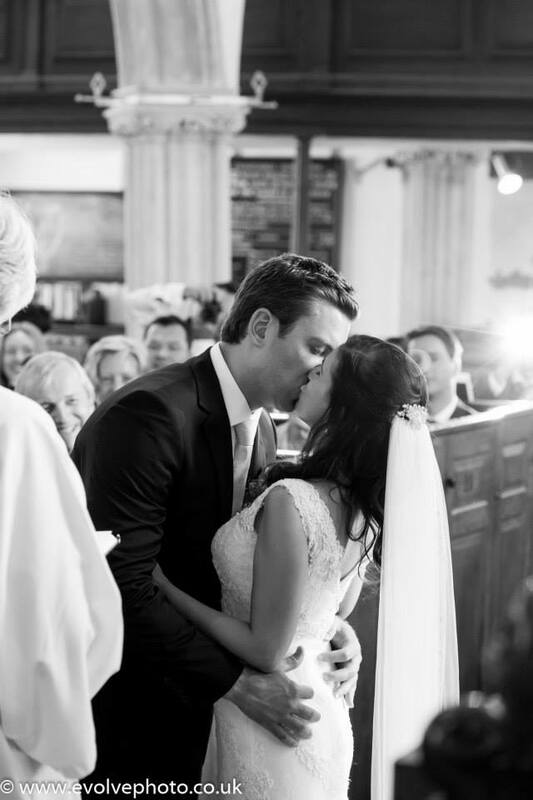 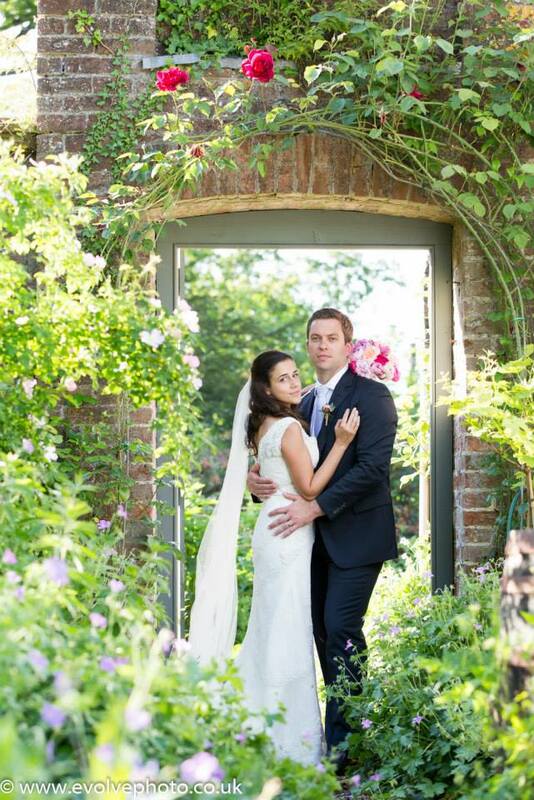 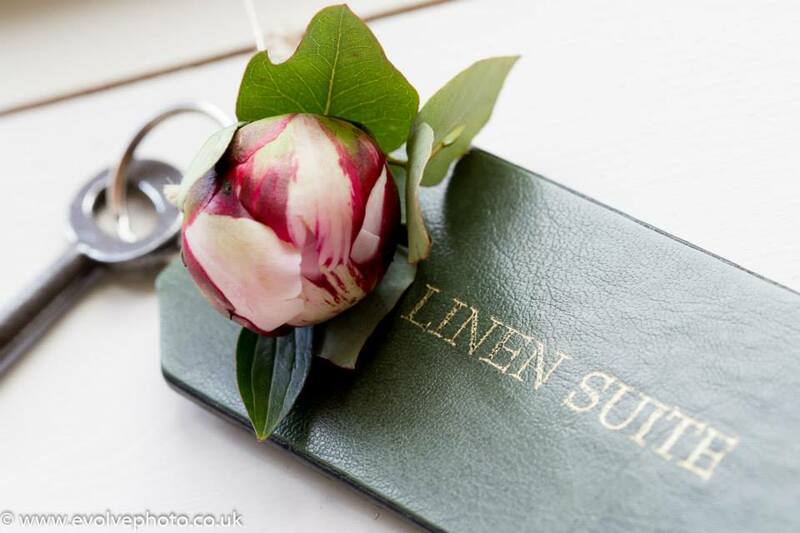 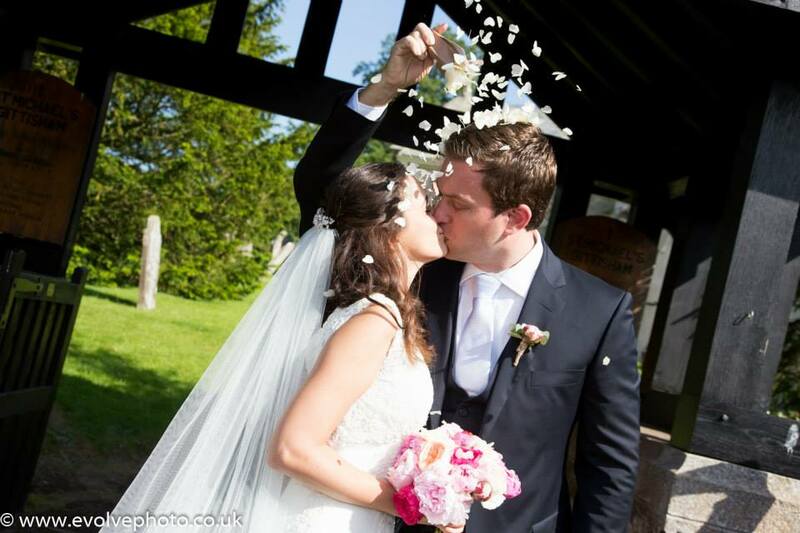 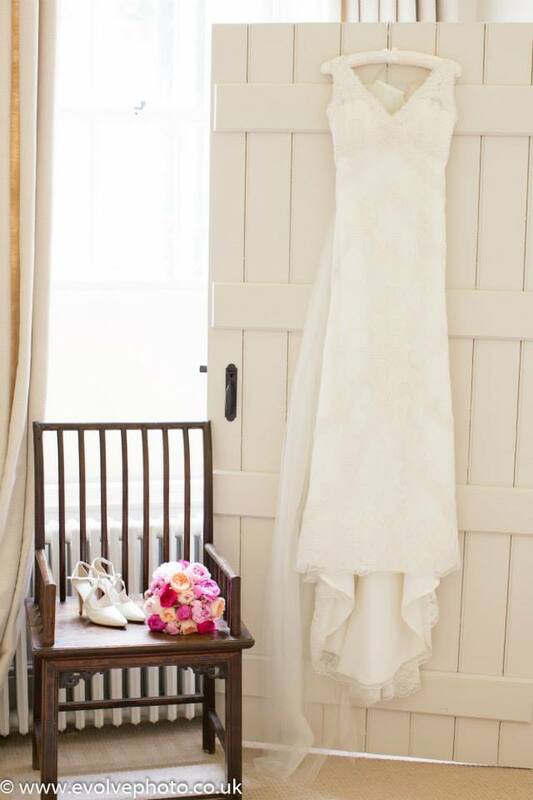 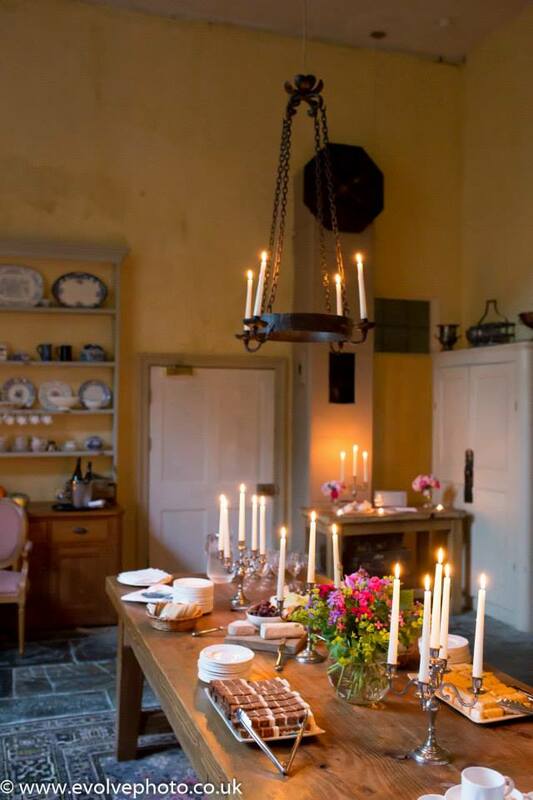 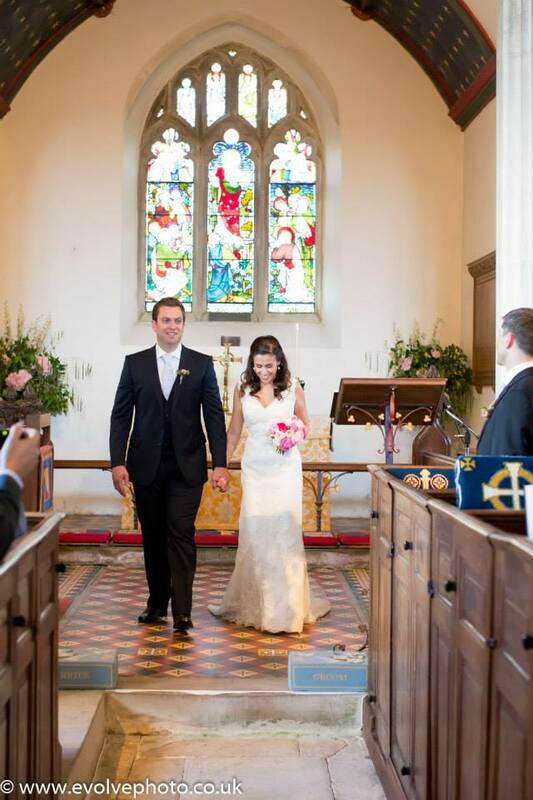 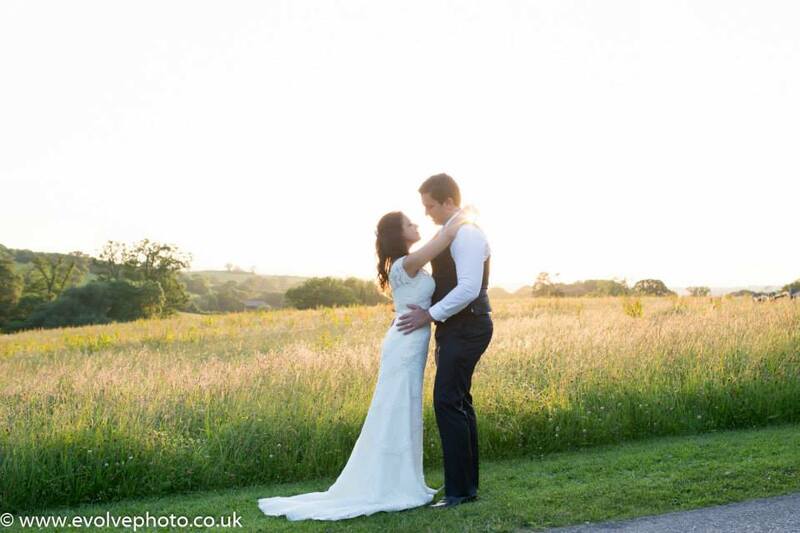 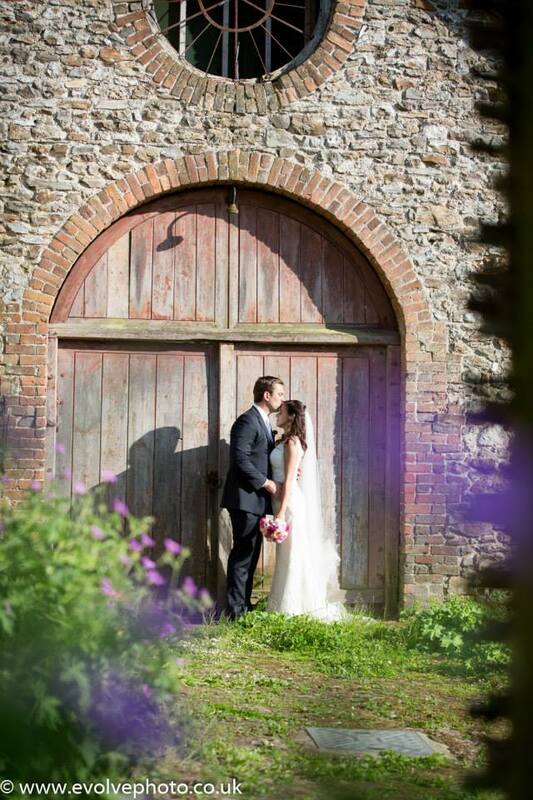 A beautiful June wedding at the always stunning Combe house in Devon. 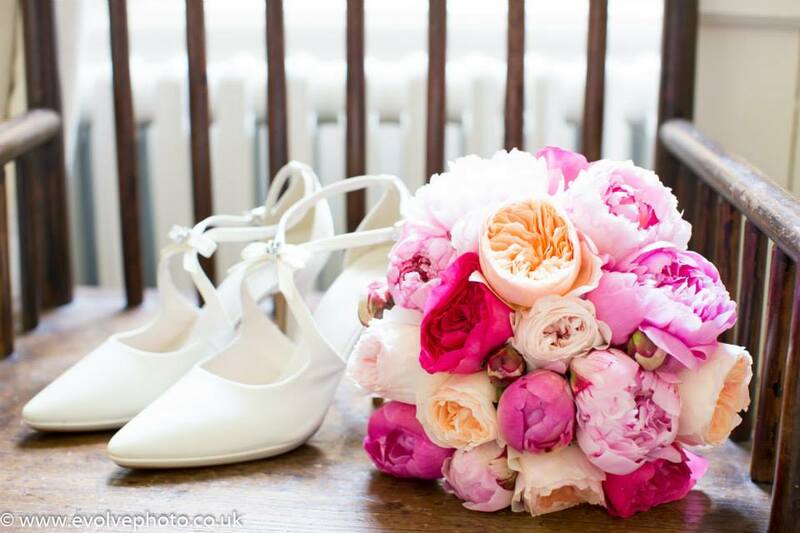 A gorgeous day filled with lots of love, laughter, smiles, hugs, kisses and beautiful flowers. 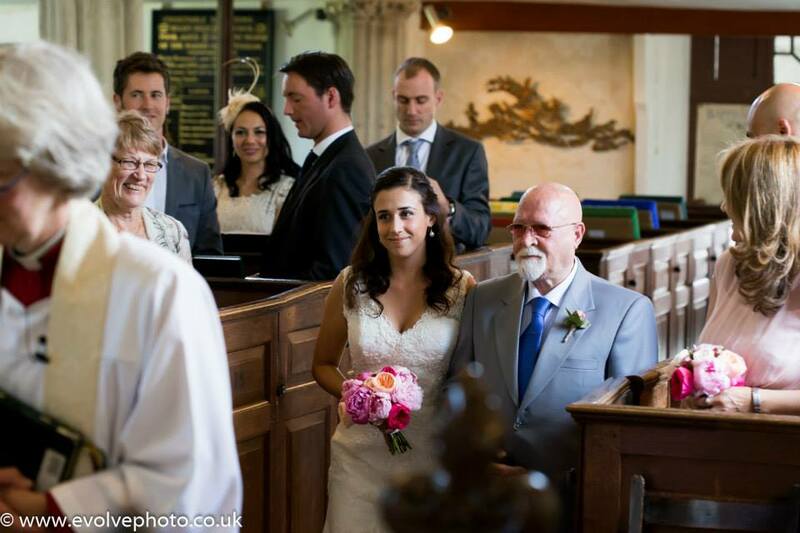 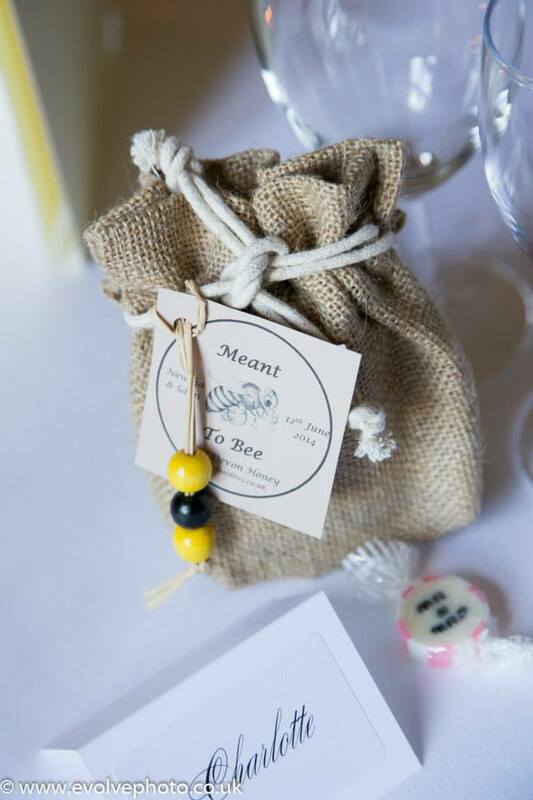 With a blessing taking place at the local Church followed by a reception at Combe house Newsha and Sami’s day flowed perfectly. 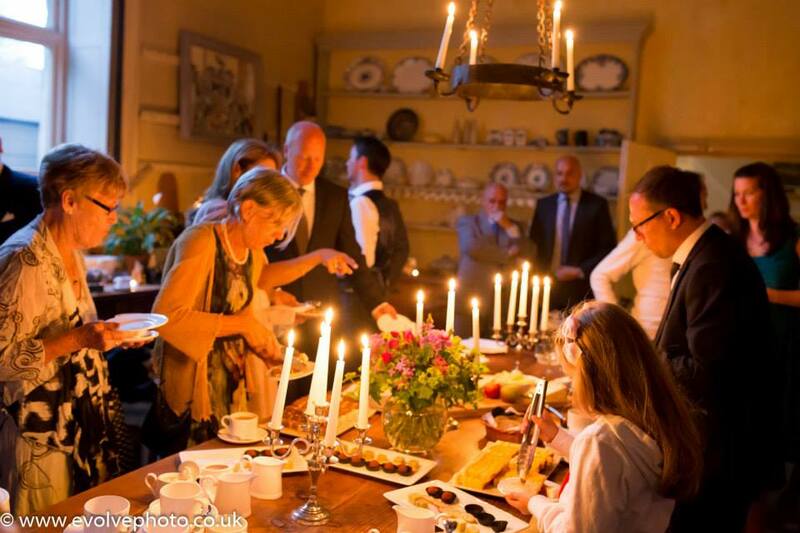 with a meal in the panel room and then cake in the evening in the Georgian Kitchen. 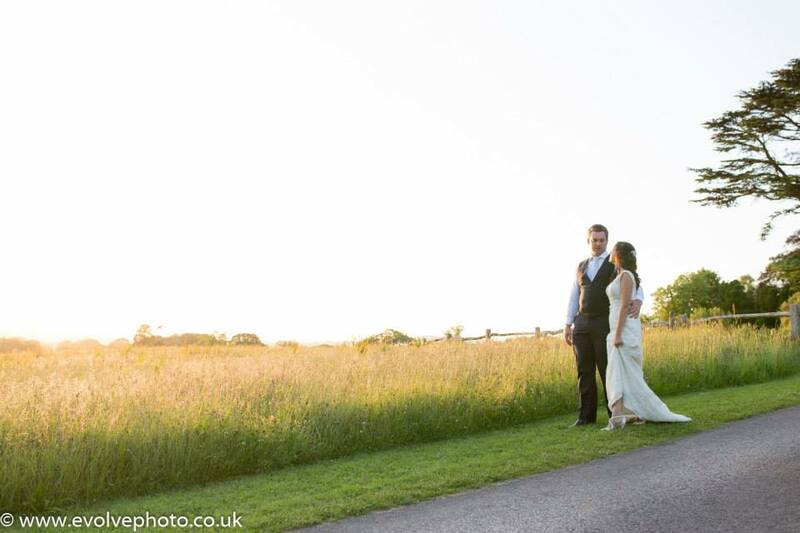 Newsha and Sami were both up for going back out into the gardens in evening allowing me to capture some beautiful shots with the evening light. 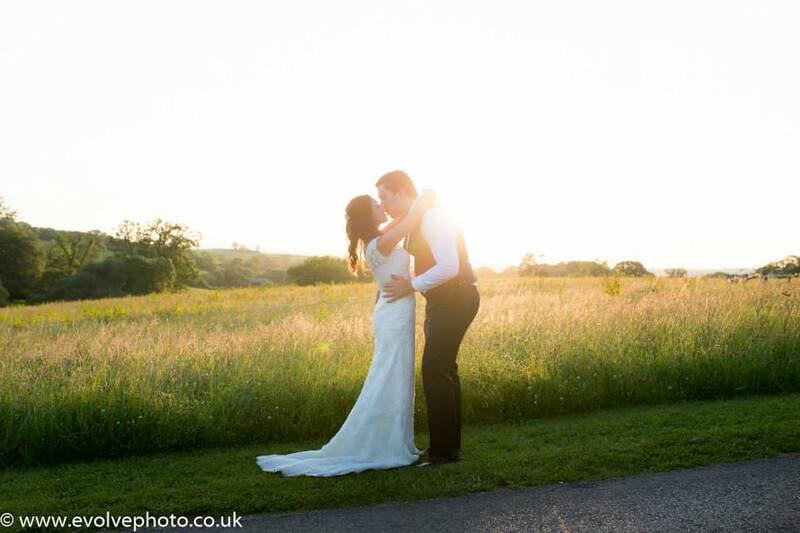 A fairytale finish to a beautiful day.